With one out of six men aged 25-54 unable to find jobs and countless others under-employed, the average American workweek is on 34.5 hours. So many job seekers are panicking to find ways to get a job. That includes using a technique to mirror the demeanor of interviewers. However, psychological research confirms the people-pleasing tactic of mimicking interviewers – in posture or gestures – is a bad idea. Don’t copycat the interviewer. Your reputation will suffer. 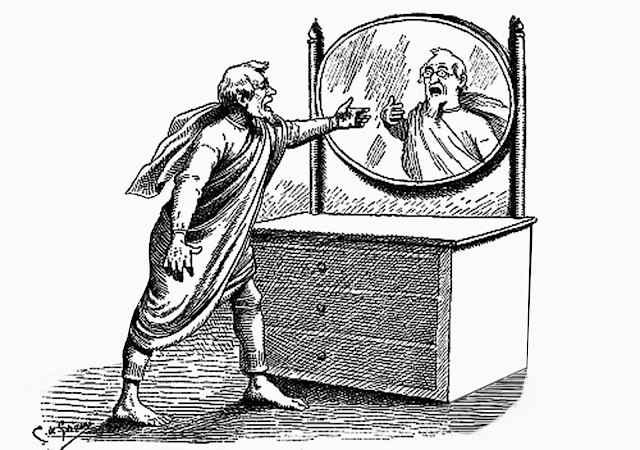 Mirroring is an unproductive strategy, especially in front of two or more interviewers. That’s the advice from a 2011 University of California, San Diego study. His research colleagues included psychological scientist Liam Kavanagh, and philosophers Chris Suhler and Patricia Churchland. They conducted videotaped experiments of interviews. As a result, observers concluded the interviewees were incompetent, untrustworthy and unlikable. Professor Winkielman acknowledges mimicry is considered acceptable in certain social settings. But not in the workplace. Job Hunting? Tips to Land Your Dream Job with Style, Substance — Yes, the competition for jobs is ferocious. Unless you’re in accounting, healthcare, mechanical-repair or proficient in sales, good jobs are hard to find. Hopefully, you’ve honed your networking skills and are getting interviews. But there are tips to considers. Study: Best Way to Get a Job Isn’t by Networking — Job experience counts more than whom you know, according to a nationwide survey of job hunters by Beyond.com. Networking with contacts was cited as most-important by fewer than 20 percent of the respondents. Career Advice — An Alternative to Applying for Jobs Online — As a job-hunter you know that a significant number of companies, nonprofits and public-sector agencies use an online tracking system to accept applications and screen out applicants. It cuts down on their paper work and saves them time. If you must apply for jobs online, you can take steps to stand out from the competing applicants to sail through human-resources filtering systems. Multiple Job Offers? Ask the Right Questions to Win in Your Career — The words every job seeker wants to hear: “We want you.” You’re no exception. You’ve been on a nerve-racking job hunt, and at long last the search is over. Suddenly, you’ve got choices — several companies have said “We want to hire you.” It’s an enviable situation, but now your real work begins.